The list of teams inquiring on Jacob Trouba continues to grow, with Boston joining Edmonton, Colorado and the Islanders as teams with keen interest in the pending RFA blueliner. 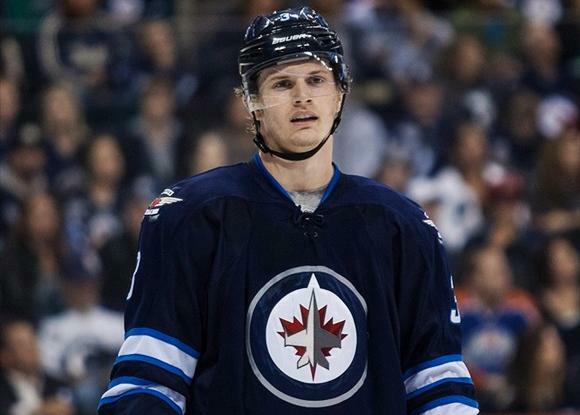 The Jets have continued a dialogue with Trouba, though they may not be able to afford him following the re-signing of Dustin Byfuglien. Rumours emerged several months ago that Trouba was seeking a long term deal of over 6 million a season. Some believe there's still a good chance Travis Hamonic gets moved this offseason. While Hamonic rescinded the trade request he made last year, there is no question he would still accept a trade to a Western Canadian team. There is belief that several NHL GMs are continuing to push for a deal and the Islanders continue to listen. The Oilers and Jets are regarded as the two teams most active on this front. You can add the LA Kings to the list of teams that will go after defenceman Dan Hamhuis in free agency. The Kings kicked tires on Hamhuis at the NHL trade deadline as well. Among the teams interested in Brian Campbell are the Bruins and Blackhawks, although Florida will still see if something can get done to keep Campbell around. Both sides remain open to working out an extension, but it's not clear if the money works for a budget team like the Panthers.